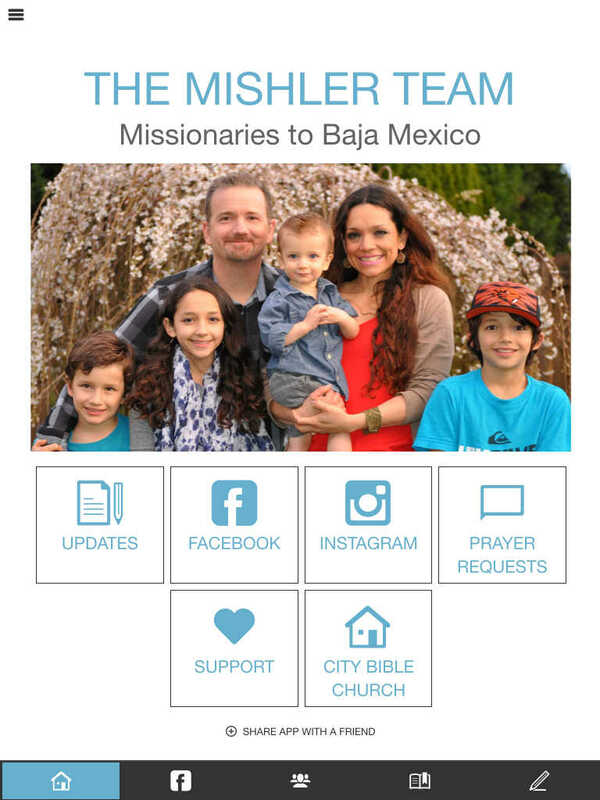 The official My Missionary App from Custom Church Apps makes it easy to connect with today's mobile culture. 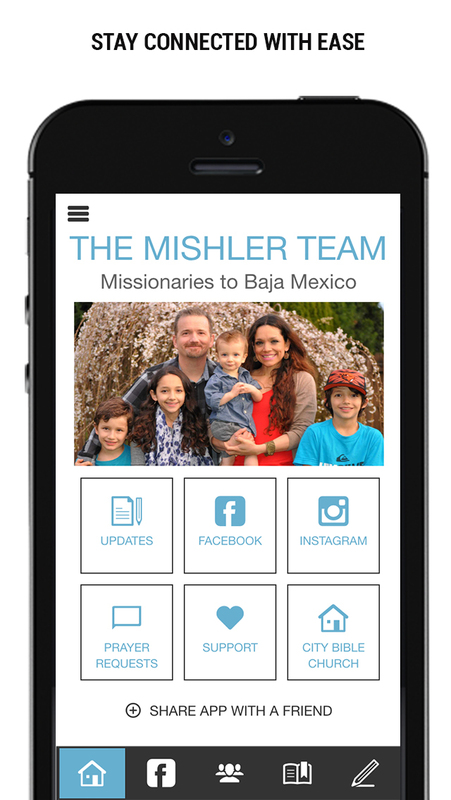 Now missionaries can stay in touch with all of their support base with one easy to use app. 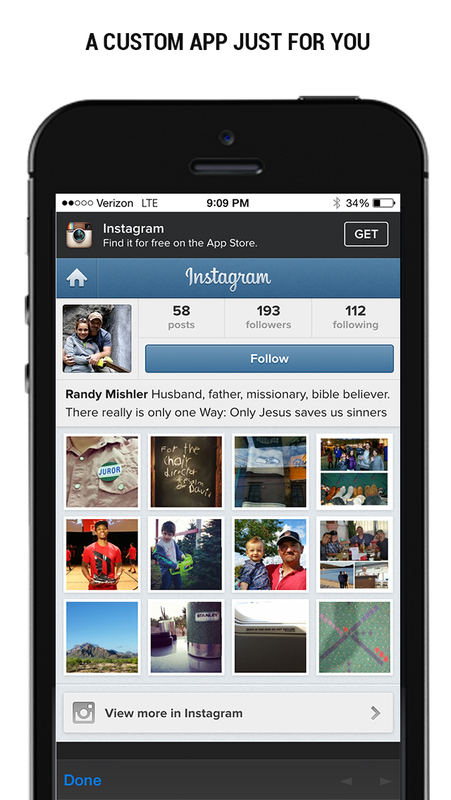 The app has a built-in blog feature to save you time and money. Post newsletters, integrate Facebook, Twitter, Instagram and so much more. You can build forms to make it easy for your supporters to share their prayer requests, questions and feedback to you directly through the app! No more sending email newsletters that are never opened. Post in your My Missionary App and send a push notification that actually gets read. Supports will receive a notification on their phone and be able to read a mobile friendly version of your newsletter at their convenience. To learn more go to www.customchurchapps.com and click on the "My Missionary App" link.